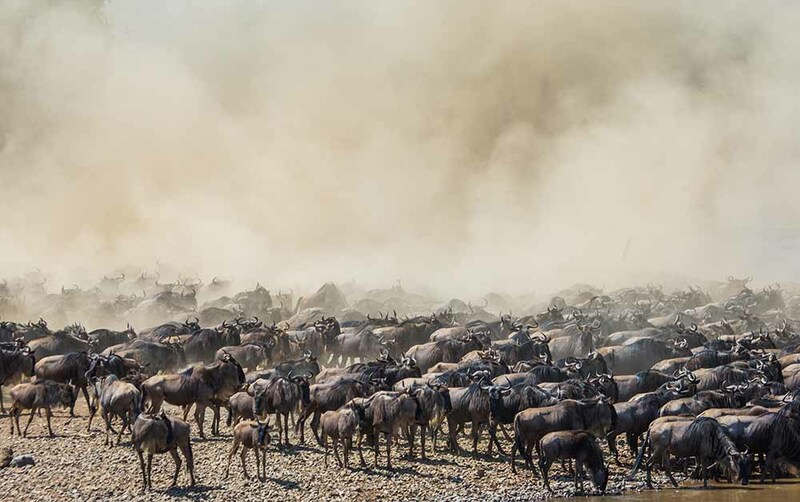 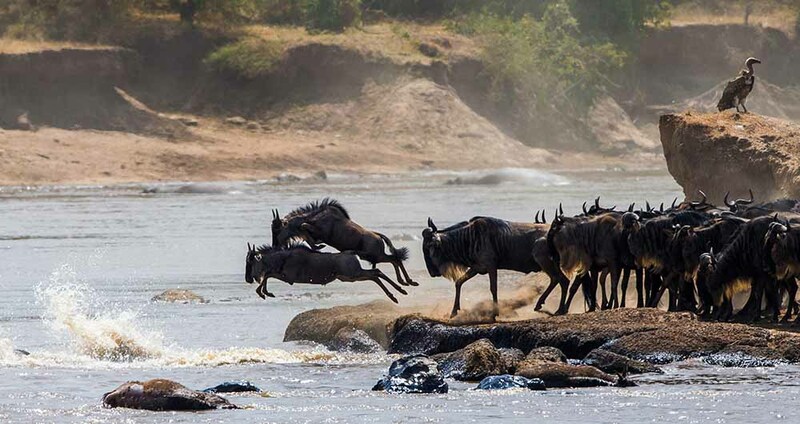 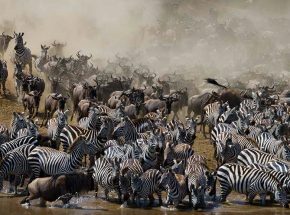 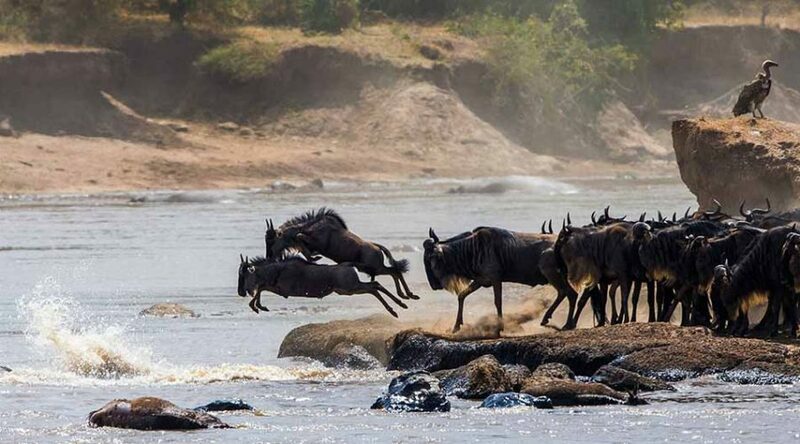 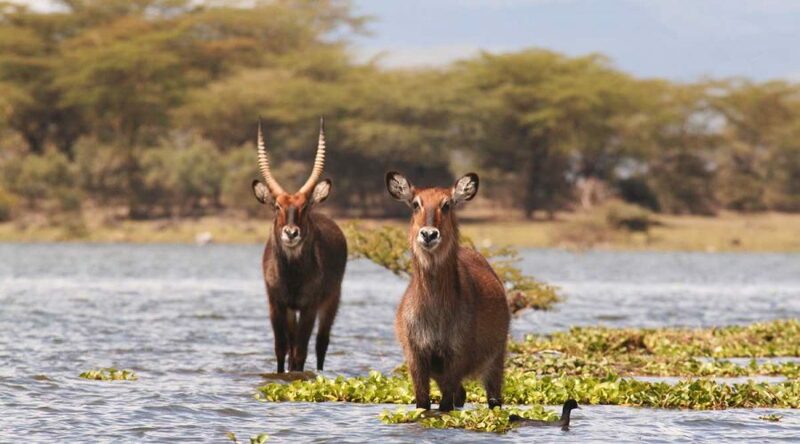 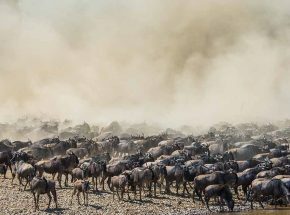 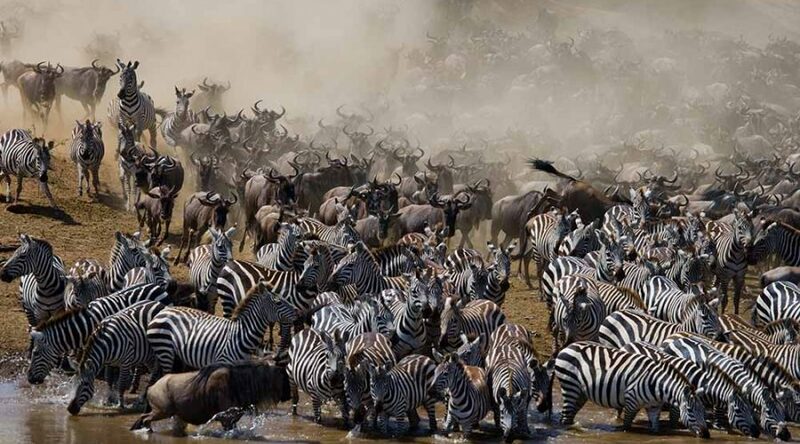 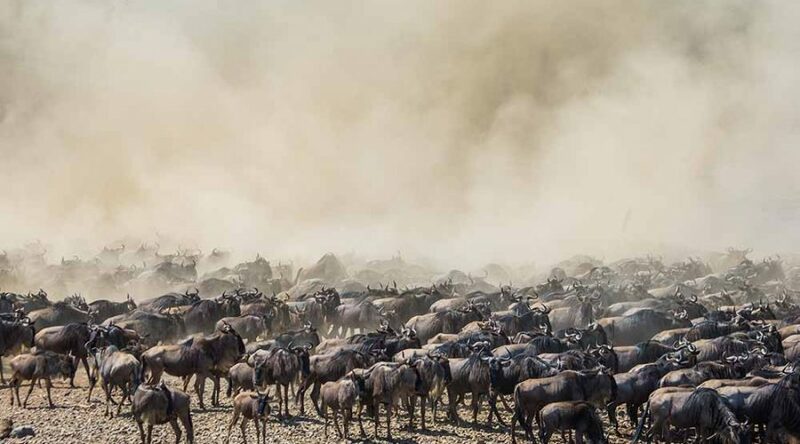 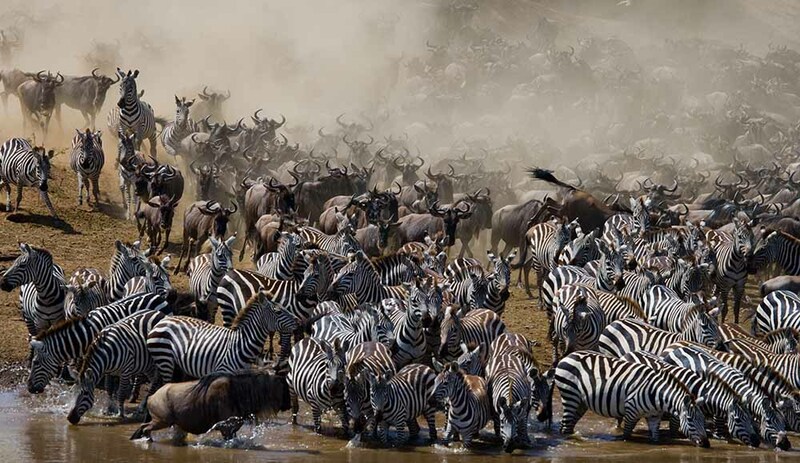 Enjoy great Migration safari featuring Kenya and Tanzania, Lake Nakuru, Lake Naivasha, Masai Mara, Serengeti and Ngorongoro. 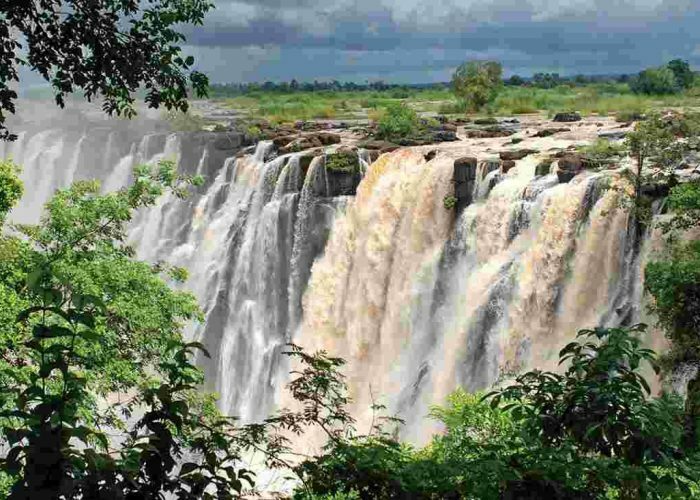 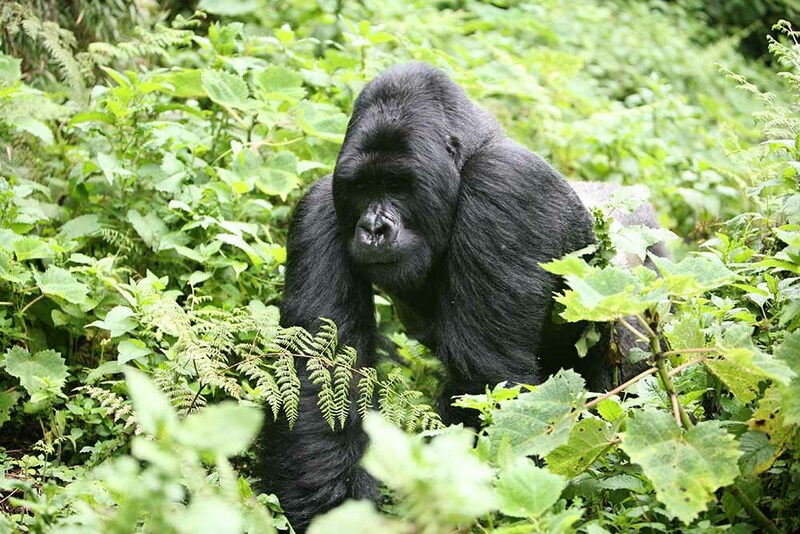 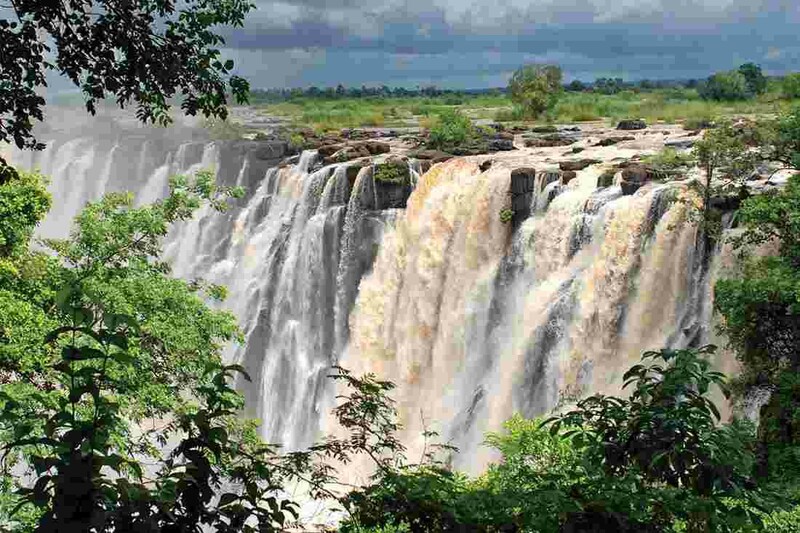 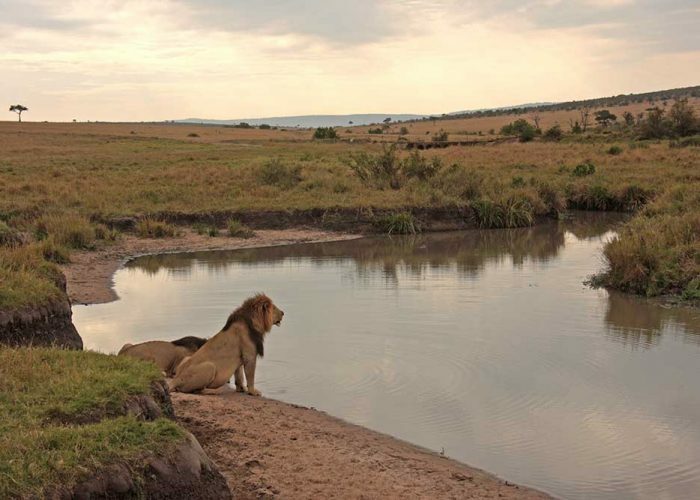 You will have great chance to spot many animals in these parks while dinner and overnight in mid range lodges/camps. 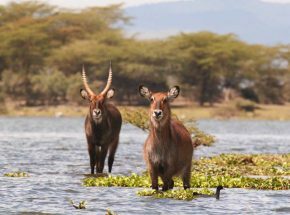 Early morning pickup from the hotel/Airport drive to Lake Nakuru with stop for lunches. 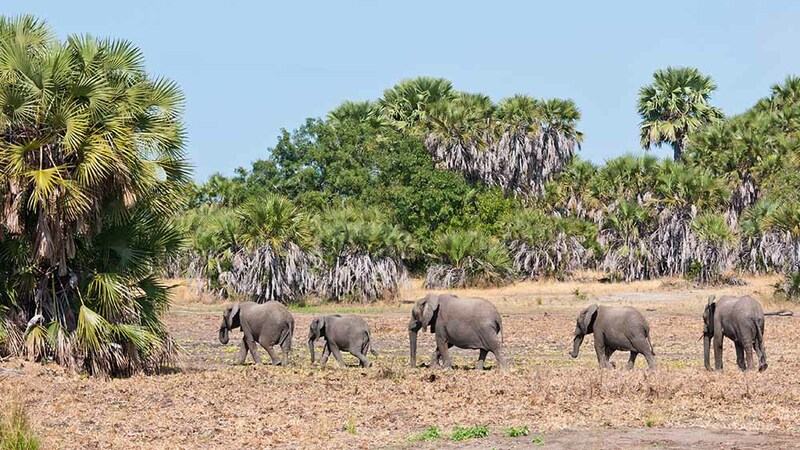 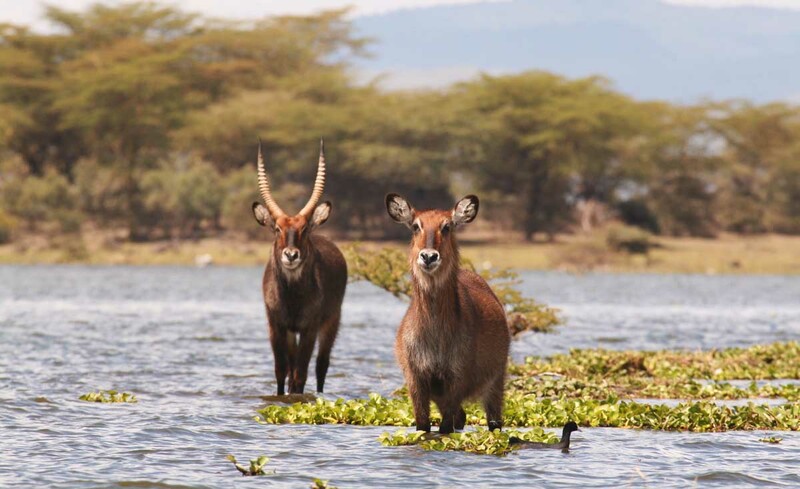 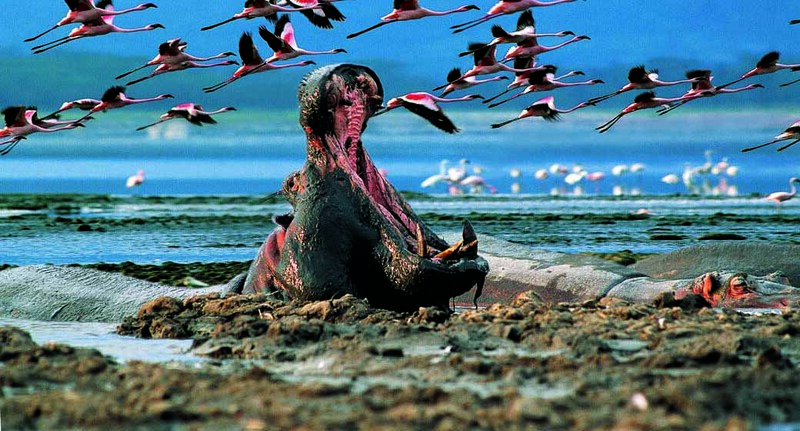 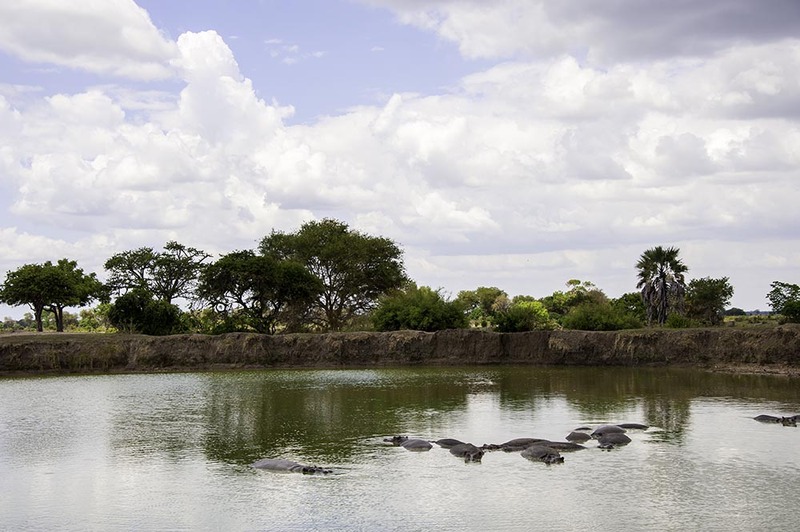 Upon arrival you will take off on a game drive in Lake Nakuru National Park with a choice chance to spot hundreds of thousands of flamingos and a variety of wildlife, including endangered species like the Black/White Rhino. 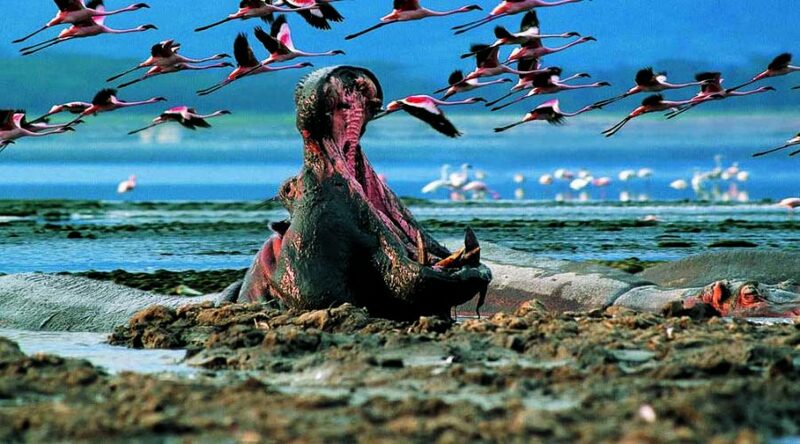 Later in the evening, you will travel to the Nakuru Sopa Lodge for dinner and your overnight stay. 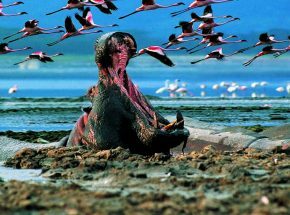 After breakfast you will check-out and leave Lake Nakuru National Park and travel to Maasai Mara National Reserve with stop for lunches. 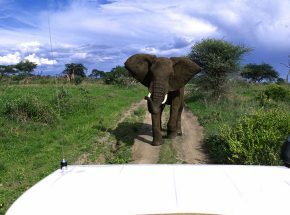 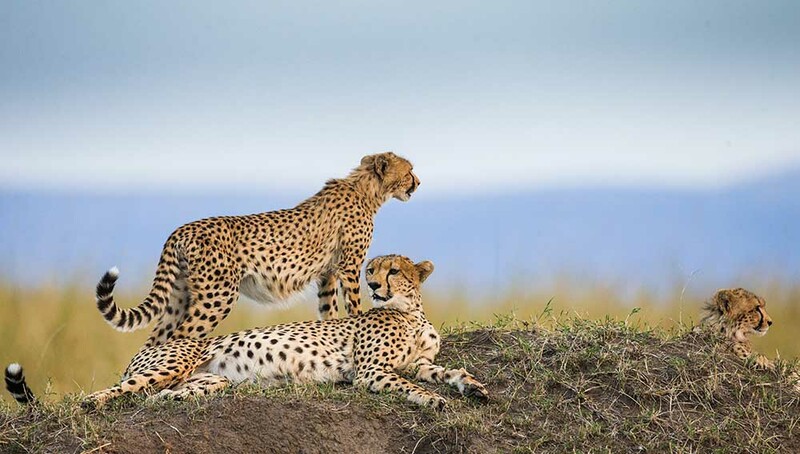 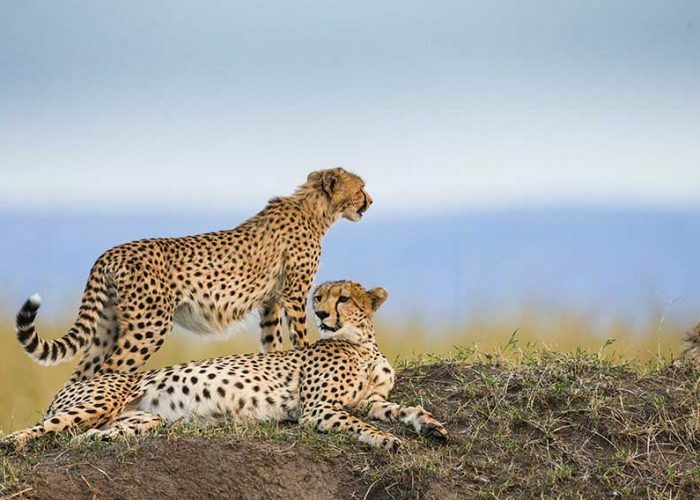 Upon arrival you will take off on an exciting game drive to spot local wildlife and view the endless vistas of the Maasai Mara plains. 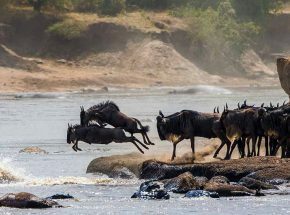 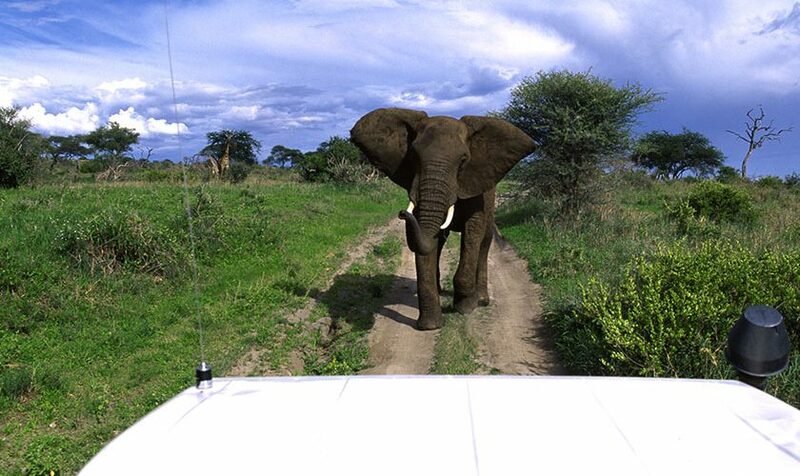 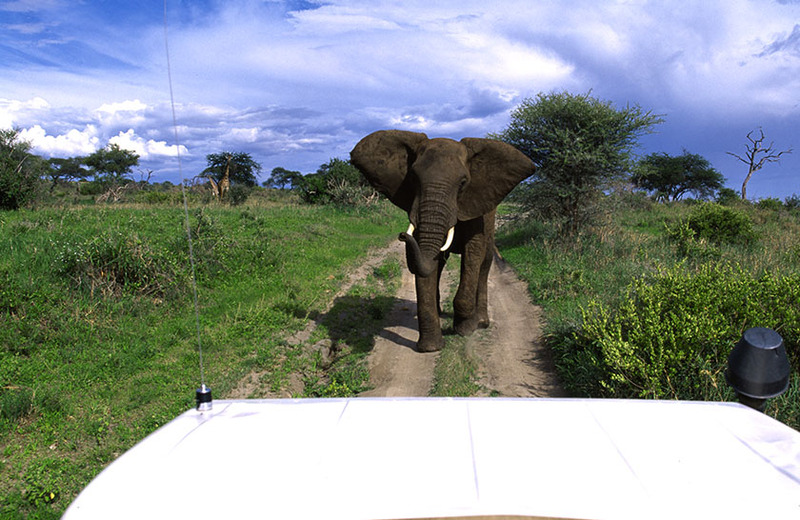 You will return for dinner and your overnight stay at the Sarova camp.